Land Management | "OUR WORLD"
Lobbyists for Big Oil have been allowed by the EPA to alter air pollution research which dictates environmental regulations. Sign this petition to demand that the Trump Administration stop giving Big Oil control over our environmental policies. 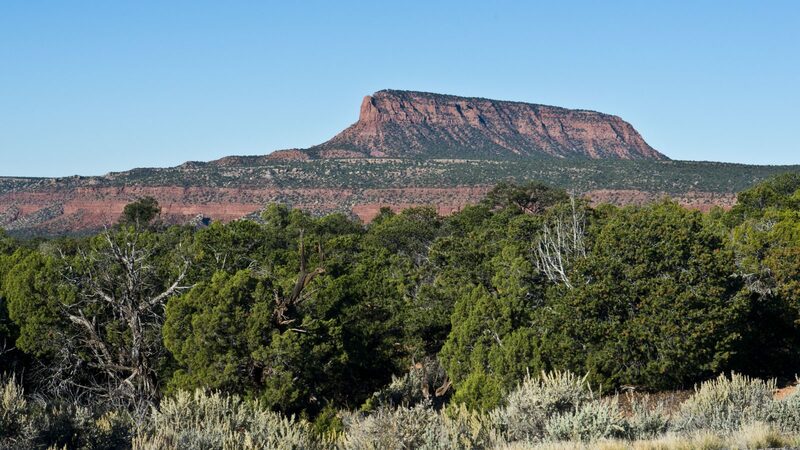 PETITION: Help Strip a Poison Pill from Utah Lands Bill! Help Strip a Poison Pill from Utah Lands Bill! You may recall that in May, Senator Orrin Hatch (R-UT) introduced the “Emery County Public Land Management Act of 2018” (S. 2809), a bill that involves world-class wildlands in southeastern Utah along the Green River in Desolation Canyon and in the San Rafael Swell. 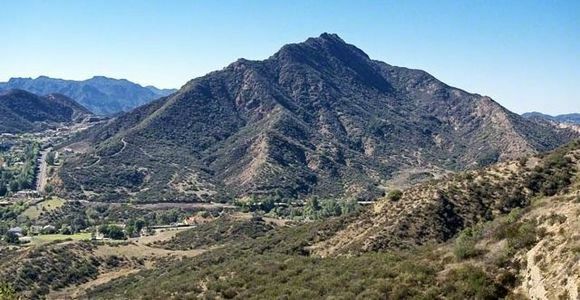 It was a bad bill that not only shortchanged the areas that would gain Wilderness designation, but more importantly included numerous bad provisions that would have severely compromised even the areas that were designated Wilderness. We’ve just learned that backroom negotiations have resulted in a bill that dropped several of the bad provisions and added more Wilderness to the package. However, Senator Hatch added a very harmful, unprecedented amendment onto his bill – without any discussion or debate – that would legalize permanent fixed climbing anchors in designated Wilderness, part of a deliberate plan by the Access Fund and its allies to weaken the landmark 1964 Wilderness Act. While other changes to the bill might make it acceptable to conservationists, it is imperative that the destructive and precedent-setting “fixed-anchor” provision be removed. It is unfortunate that the Access Fund is mirroring the efforts of mountain bikers by turning to the same anti-wilderness Utah politicians who stripped protections for Bears Ear and Grand Staircase-Escalante National Monuments to try to weaken the Wilderness Act as it applies to their recreational pursuits. Please help block this unprecedented attack to legalize illegal fixed climbing anchors in Wilderness! Last autumn, Pacific Gas & Electric Company (PG&E) equipment was responsible for causing 17 out of 21 wildfires in Northern California. The exact cause of the Camp Fire and other fires blazing across California right now are largely unknown. But one thing is clear, PG&E will be responsible for $15 billion in damages caused last year. If PG&E is found responsible for causing the Camp Fire, that number could double. Customers could be left paying the bill through increased rates, or via a tax bailout if PG&E is forced into bankruptcy. Communities suffering from fire damage shouldn’t have to foot the bill. There’s no time like the present to hold PG&E accountable, and demand they make their power lines safer. PG&E equipment ignited those 2017 fires thanks to poor maintenance and failure to remove debris. Power lines running through dried tree limbs, over crowded lines, and bent poles all put Californians in harm’s way. Before the Camp Fire started, PG&E reported damage and an outage to one of the transformers in Paradise, CA. Investigations are still underway. Infrastructure shouldn’t put communities in peril. PG&E needs to better maintain power lines by removing tree debris and making sure power lines are secure. Nearly all of Northern California’s 2017 wildfires were caused by unsafe PG&E power lines and utilities equipment. Who knows how many of this fall’s fires will be caused by PG&E? PG&E needs to make their power lines safer, now. Now that California’s wildfire season is year-round, it’s never been more important for PG&E to make their equipment safe and help prevent fires. Communities and lives are at stake. Tell PG&E to make their grid safe. Petition: STOP the construction of a Chinese dam that will flood a primate sanctuary! Last year the World Bank created a 6,426 s/km sanctuary for chimpanzees in Guinea that protected over 4,000 chimpanzees, and now China wants to build a dam inside the park that could flood it and kill thousands of the chimps. The Guardian reports: “The nature reserve was intended as a “chimpanzee offset” and funded by two mining companies in return for permission to open mineral excavation sites inside other territory of the critically endangered primate. Please sign this petition to demand the Government of Guinea stop the construction of this dam that will devastate chimp habitat. Over 100,000 signatures!!! i have forwarded the petition and all it’s signatures to the World Bank and I hope to update you all with a success soon! Unbelievable!!!! Less than 3,000 signatures needed and then I’ll be emailing the World Bank! We only need 15,000 more signatures! Please keep sharing! We’re almost there! Just 30,000 signatures needed! Please share on Facebook and Twitter! As deputy director of the National Park Service, Michael Reynolds played a key role in developing a sweeping new vision for managing national parks. The new policy, enacted in the final weeks of the Obama administration, elevated the role that science played in decision-making and emphasized that parks should take precautionary steps to protect natural and historic treasures. But eight months later, as the first acting director of the Park Service under President Donald Trump, Reynolds rescinded this policy, known as Director’s Order 100. Newly released documents suggest that top Interior Department officials intervened, ordering Reynolds to rescind it. Reynolds, now the superintendent of Yosemite National Park, did not respond to requests for an interview. The emails were among 170 pages of documents released in response to a Freedom of Information Act request from the Union of Concerned Scientists, an activist group. Some top officials in the National Park Service were dismayed that the policy was canceled in August 2017, according to the emails. Chris Lehnertz, superintendent of Grand Canyon National Park, called it “hard news for me to swallow,” according to an email she wrote to Reynolds and others. Jonathan Jarvis, who was President Barack Obama’s Park Service director, said now that the order has been rescinded, national parks could become more welcoming to drones, jet skis, and private companies that want to build luxurious accommodations. Jarvis, who signed Director’s Order 100, said he thinks the Trump administration objected to the policy because it stressed that parks follow the “precautionary principle,” preventing actions or activities that plausibly threaten park resources and human heath, even when there is uncertainty. It also acknowledged the significant impact that climate change has on parks and directed them to incorporate climate change science in management decisions. The emails show that Daniel Jorjani, the Interior’s principal deputy solicitor, played a key role in reversing the order. Jorjani is a Trump appointee who was an attorney from 2010 to 2016 for foundations funded by the Koch brothers, fossil fuel billionaires who support the spread of free-market principles throughout government. During the Bush administration, Jorjani was an Interior Department counselor and chief of staff. On June 19, Jorjani emailed another lawyer, asking her to “strengthen the language” on the rescission memo. Later the same day, Jorjani emailed Reynolds and another top Park Service official asking: “Do you have a preferred date for withdrawing DO-100?” Later that day, Jorjani sent the rescission memo to the Park Service. Jarvis, who worked with Jorjani during the Bush administration, wasn’t surprised that Jorjani directed the withdrawal of the order. “This fits well with Jorjani’s worldview — the private sector can do anything better than government,” Jarvis said. During the Bush administration, Jorjani pushed to transfer various activities in the national parks to the private sector, Jarvis said. The Trump administration has repeatedly downplayed climate science and eliminated efforts by previous administrations to address climate change. The National Park Service pressured a scientist to remove every reference to the human role in causing climate change from a scientific report projecting the risk to parks from sea-level rise and storm surge. Tony Knowles, the last chair of the Park Service’s advisory board, said the Trump administration is veering far from the principles outlined in Director’s Order 100. 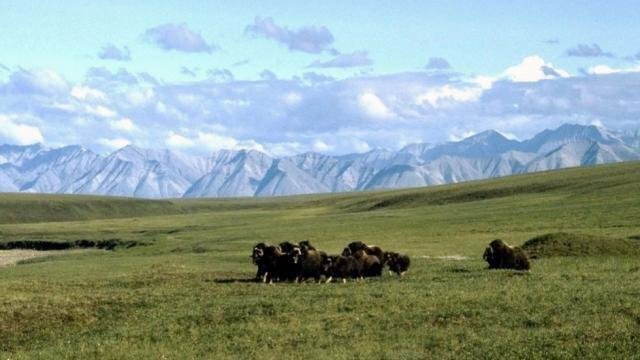 For example, in May, the Trump administration proposed canceling rules that ban certain types of hunting in much of Alaska’s large national preserves. These rules, developed in 2015 through an extensive scientific and public process, prohibit using artificial light to kill black bear sows and their cubs at their dens, using bait to lure black bears to their deaths, and shooting swimming caribou from a motorboat. If the order was still in place, “it would be very difficult to justify doing away with these regulations,” said Knowles, a former governor of Alaska. The trove of documents also provides insight into the Interior Department’s public relations strategy. Officials drafted news releases to explain the rescission of the policy but the day the withdrawal became effective, Park Service spokesperson Jeremy Barnum told top Park Service officials that Interior’s communications team had decided there would be no press release. Reynolds emailed the press official asking: “If no press I’m curious how we are now to notify folks.” No response to his question was included in the released documents. Barnum declined to comment. There are already too many cows for our rivers and our climate to cope with. New Zealand urgently needs fewer cows but corporate dairy is so out of control it’s still trying to expand and convert more land into dairy farms, even in unique and fragile places like the Mackenzie country. Right now, a businessman and land developer from Dunedin has approval to convert a huge station in the Mackenzie to intensive dairy. He plans to put 15,000 cows right next to Lake Pūkaki. The Government has said it’s going to release a new set of freshwater regulations in the middle of this year. If we we act quickly now, together, we can get the Government to stop new dairy conversions. Together we can save the Mackenzie! David Parker, Minister for the Environment: For the sake of our rivers, our climate and the unique and precious Mackenzie country, I call on you to stop all new dairy conversions and intensification of existing livestock farming by making them both prohibited activities, effective immediately, in the National Policy Statement for Freshwater. Greenpeace NZ will contact you about this and other campaigns. You can opt out at any time and your details are safe with us. We the undersigned request a formal investigation of Representative Mike Noel and the Division of Water Resources’ Lake Powell Pipeline. A complaint has been filed requesting an investigation of Mr. Noel’s possible conflicts of interest. Mr. Noel is also the Executive Director of the Kane County Water District (KCWD), an agency that would receive water from the Pipeline. We wish to know whether Mr. Noel used government resources to advance the Pipeline to benefit his own private land holdings in Kane County. The only community in all of Kane County slated to receive Pipeline water may be the Johnson Canyon area where Mr. Noel owns ~750 acres of land, with an estimated value between $4 – 9 million. 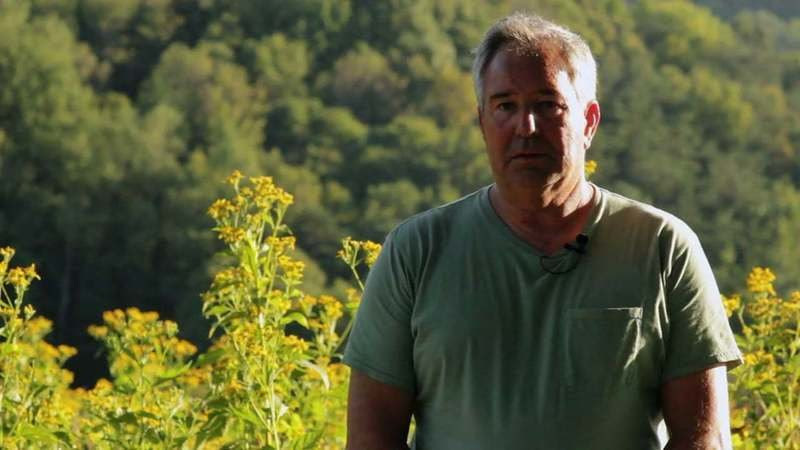 By using taxpayer money to deliver Pipeline water to his lands, Mr. Noel could see a significant increase in his property values. Please sign our petition to protect this natural wonder from a greedy, and destructive industry. Oil and gas developments can contaminate our water and air, destroy native plants, and harm or displace wildlife — all of which are crucial to this fragile ecosystem. In addition, the park’s tourist industry is dependent on a healthy and protected ecosystem. But we know this is not good enough. You can’t hide environmental dangers behind a mountain range. No matter how small or insignificant such developments seem, they still exact a price on the environment. Sign the petition to demand a stop to Secretary Zinke’s attempts to put profit before our planet. Demand that the Huerfano County Parcels 8080-8090 NOT be approved for auction! My name is Pedro Piauí. I belong to a rural community in the Brazilian “Cerrado,” an immense tropical savanna filled with trees, plains, and thousands of animal species. It’s a magical place, but it’s currently at risk so my family, along withedrl hundreds of other people and traditional communities, have started a campaign to protect it. Will you join us? The Cerrado is also known as the Brazilian Savanna. It isn’t as big or well-known as the Amazon, but it is still one of the most important and rich ecosystems in our country. Please help us pressure the Brazilian Government to give the Cerrado more legal protection by making it a National Heritage Site! The history of the inhabitants of the Cerrado is rich and vibrant. We are peasants, fishermen, river dwellers, coconut breakers, and family farmers. Many of us are indigenous – there are over 80 indigenous ethnic groups – and also quilombolas, groups that descended from fugitive slaves. But our families and our way of life are being threatened. We are losing our native vegetation, rich biodiversity and our ancestral culture to the monoculture of soy, mining, cattle ranching and dams – but National Heritage Site status would help to stop that. 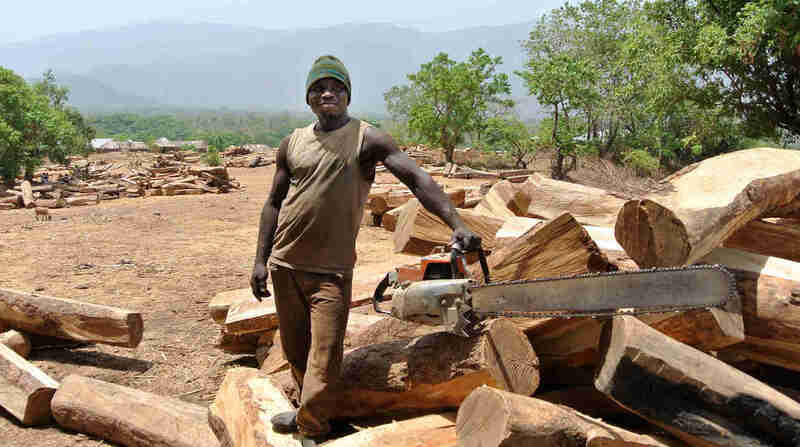 We are trying to call for international attention because we found out there is money from the United States, Germany, Sweden and Holland being invested in deforestation and forced evictions. It comes through pension funds, multilateral banks and export credit agencies. Are the North American and European citizens aware that their own money is tainted by environmental destruction and the human rights violations of traditional peoples? The Cerrado is one of the oldest biomes in the world, with 5% of the planet’s biodiversity. It hosts jaguars, rare birds and thousands of unique plants – half of which have already been lost. It is also crucial to the maintenance of the water in the South American continent, since the most important rivers and water basins come from here. My community works hard to protect our home but big agribusiness have used violence and coercion to fight us. We protect nature because we know we are part of it, we need it. Without us, the people of the Cerrado, there will be no conservation of nature, there will be no water, there will be no life! We can not lose this battle against greed, power and corruption. Join us in calling on the Brazilian Congress to recognize that connection and protect the Cerrado. Join us to protect wild rivers and public lands. To celebrate the 50th anniversary of the wild and Scenic Rivers act in 2018, we are teaming up with partners to ask Congress to protect 5,000 new miles of wild and Scenic rivers and 1 million acres of riverside lands. And, we will make sure the rivers flowing through public lands remain unharmed by development and pollution. We can’t do it without you. Add your voice today. Cambodia exports sugar worth millions to Europe under the EU trade deal. Initiative, which was intended to fight poverty in developing countries, has led the sugar industry to grab the land of 12,000 Cambodian small farmers and their families, leaving them destitute. Tell the EU to stop subsidizing human right violations NOW. 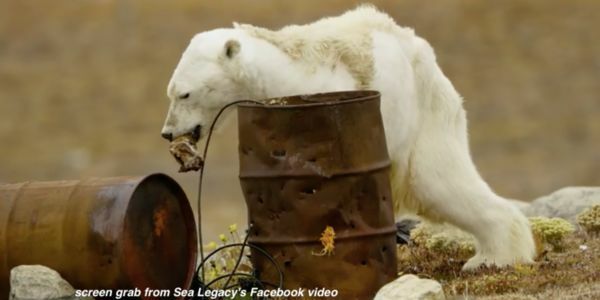 To defend polar bears like the one seen in this tragic viral video, we need to immediately move away from dirty energy sources and embraced a clean energy future. 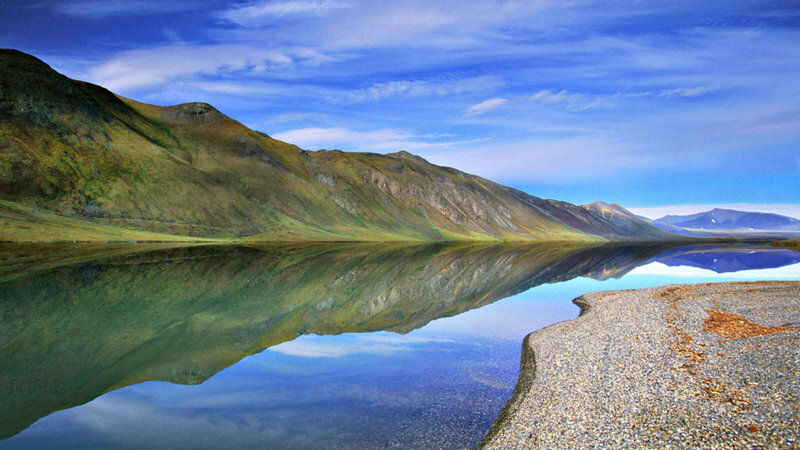 Drilling in the Arctic Refuge would be a huge step in the wrong direction. Tell your members of Congress to protect polar bears in the Arctic and opposed drilling today. 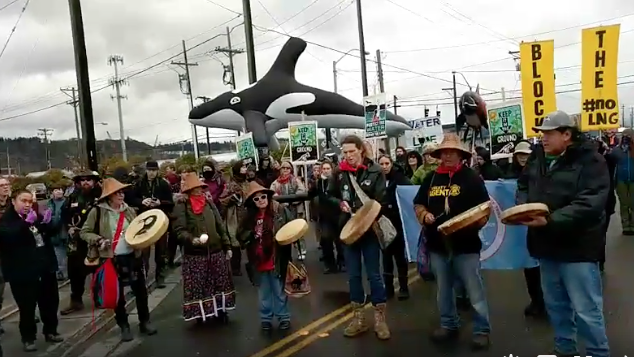 Stand with the Puyallup Tribe – No LNG Fracked Gas in the Salish Sea! Dec 18, 2017 — At 5:30 am this morning, several hundred people gathered outside all three entrances to the construction site for Puget Sound Energy’s fracked gas LNG facility. Several water protectors chained themselves together at the gates and supporting water protectors stood in solidarity and song. When news of the devastating train wreck near Olympia, 30 miles south, broke, leaders immediately led everyone in prayer for the victims and their families. The day continued peacefully in prayer and solidarity. One activist and one elder were arrested – we will keep you updated on their situation. You can see several live feeds of the action on Native Daily News’ Facebook page. Here is one example: http://bit.ly/2BwvxCe. Check out more of Elliot Stoller’s beautiful photos of the event (pictured above): http://bit.ly/2CWX6oi. This is the fourth of several direct actions we are taking to raise awareness and bring a stop to construction on this dangerous facility that is being built in violation of federal and state permits. We are deeply grateful for your support along the way. Thank you for sharing! 44,231 have signed. Let’s get to 50,000. 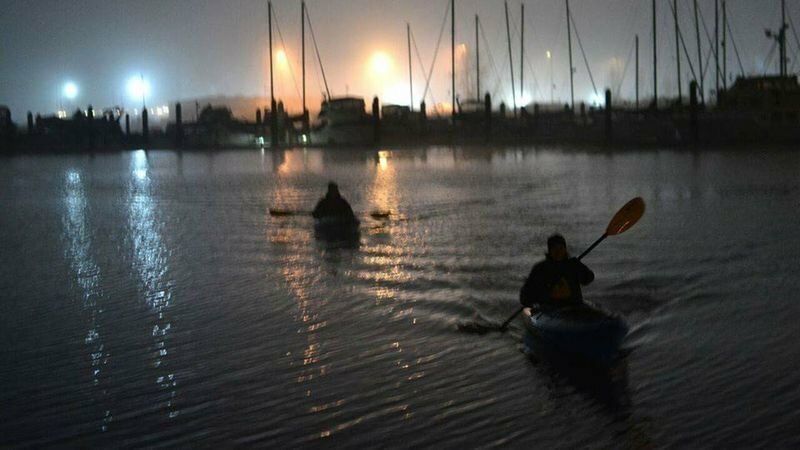 Early this morning, two water protectors locked themselves to a crane 60 feet high at the LNG build site in the Port of Tacoma. They are participating in direct action to call attention to a dangerous facility that is being built without permits, and against the wishes of the Tacoma community. Right now it’s very foggy out, but the water protectors are holding strong, and we are outside with them. For realtime updates follow Native Daily Network who has covered the story from the beginning. 0 have signed. Let’s get to 50,000. The 300-plus-acre area consists of many beautiful creeks, a variety of wildlife and endangered plants and flowers. Ladyface Mountain the local landmark will be forever negatively impact by The Proposal of Triangle Ranch development, which would place McMansions at her feet and require massive grading retaining walls, loss of oak trees, creek pollution and major traffic congestion.